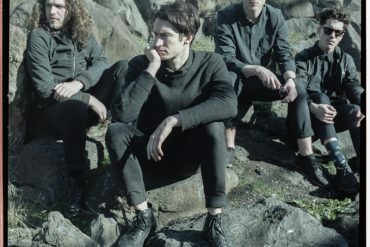 With the release of their new album Echoes in Blue eminent, Melbourne post punk four piece City Calm Down today reveal the record’s title track. The new track also comes with a video. Watch & listen below. Echoes in Blue will be released on April 6th via I Oh You (DMA’s) and is the follow up from their debut album In A Restless House which was released in 2015. Echoes In Blue is not concerned with answering questions as much as it is with asking them. 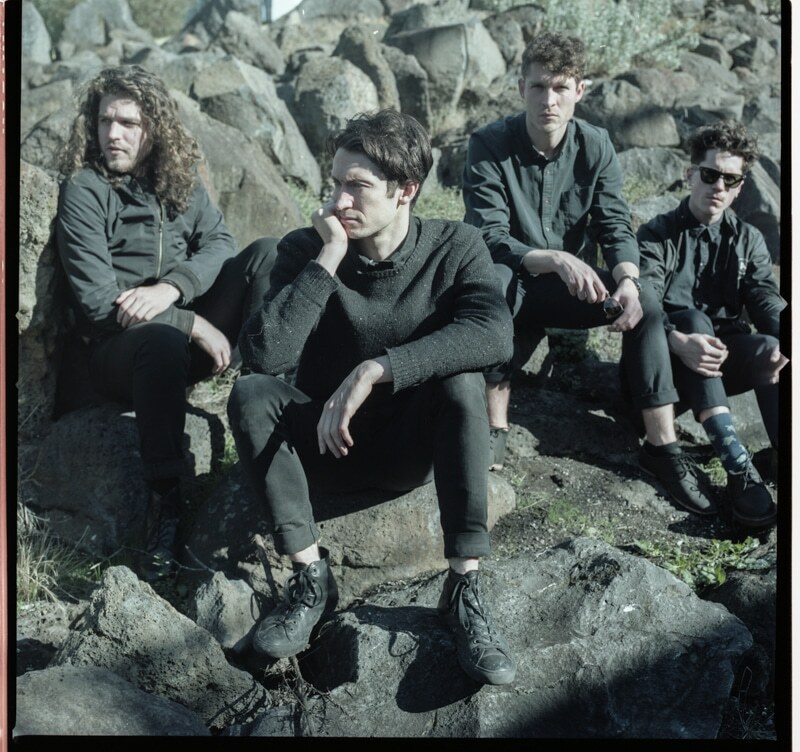 The band consisting of Jack Bourke (vocals), Sam Mullaly (synths/keys), Jeremy Sonnenberg (bass) and Lee Armstrong (drums/percussion) recorded in Melbourne with producer and long-time collaborator Malcolm Besley. 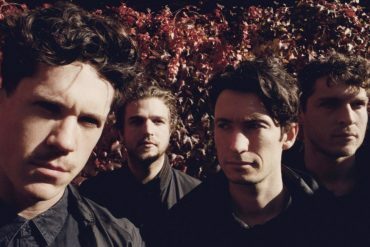 City Calm Down will return to the UK for an extensive string of shows that will see them perform multiple times at this year’s The Great Escape Festival, Gold Sounds Festival as well as headline dates in both the UK and Europe. All dates can be found below.